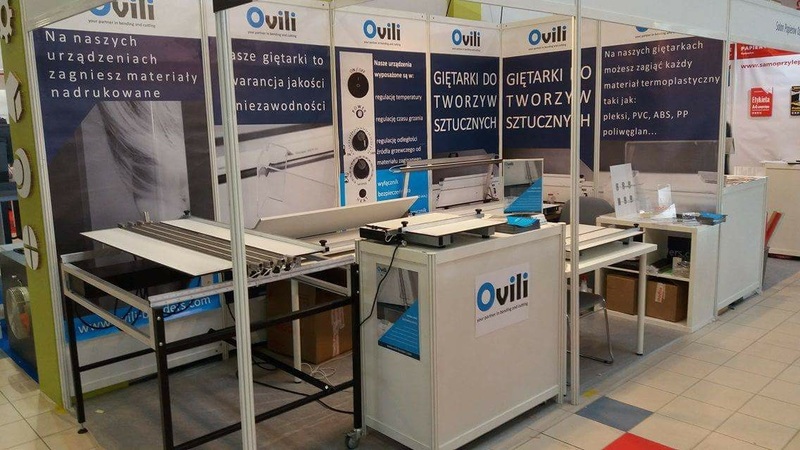 At this year we show our products on many shows: Germany, South Africa, Spain, Cuba, Czech Rep., Poland and USA. 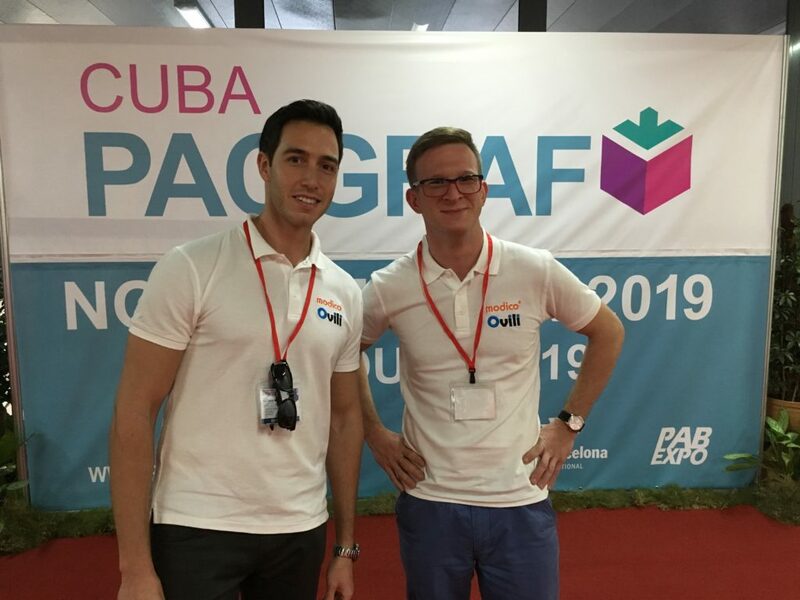 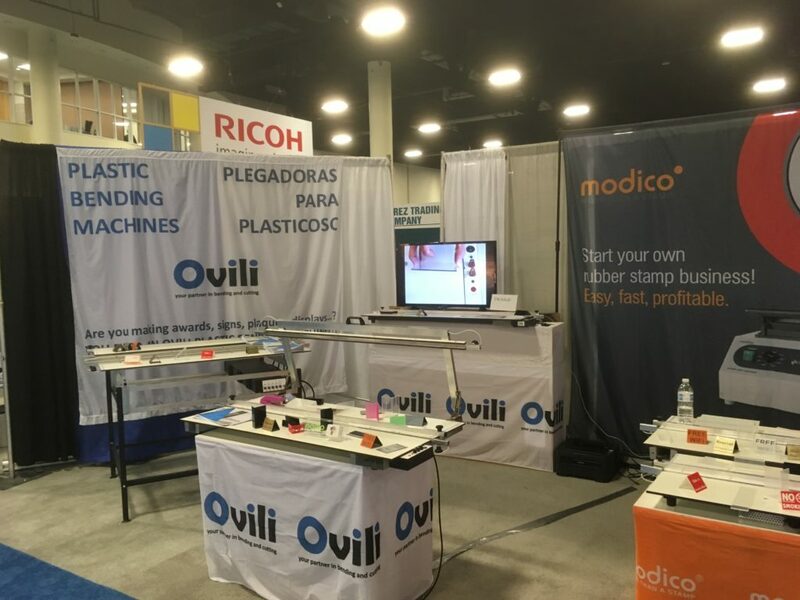 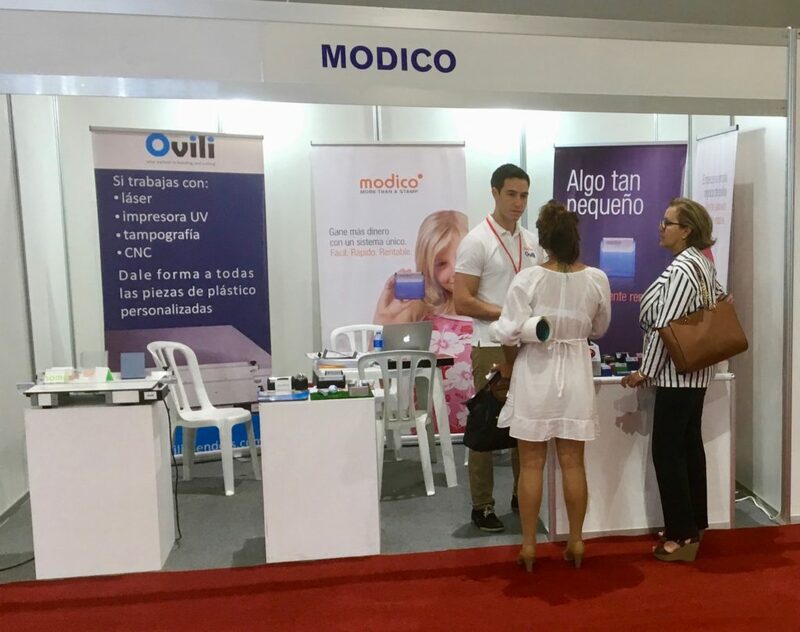 Sergio Cotán showing Ovili machines at PacGraf show 2017. 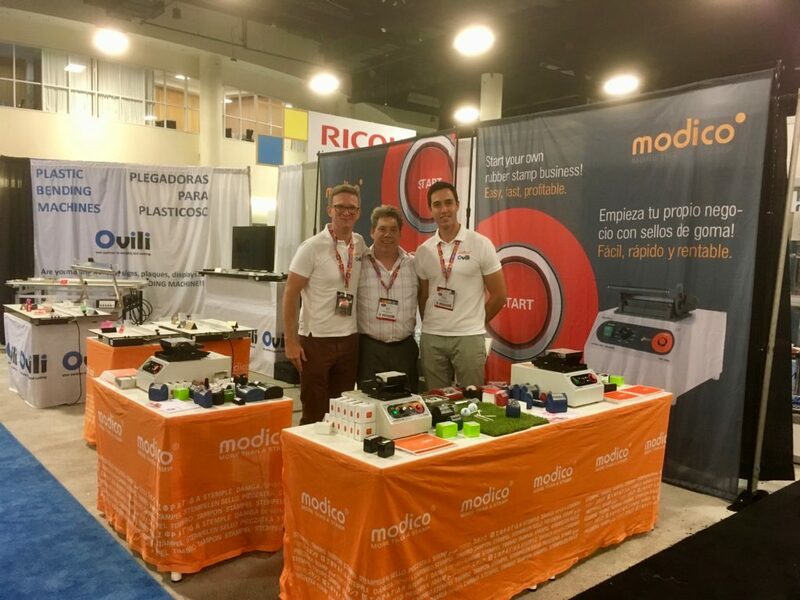 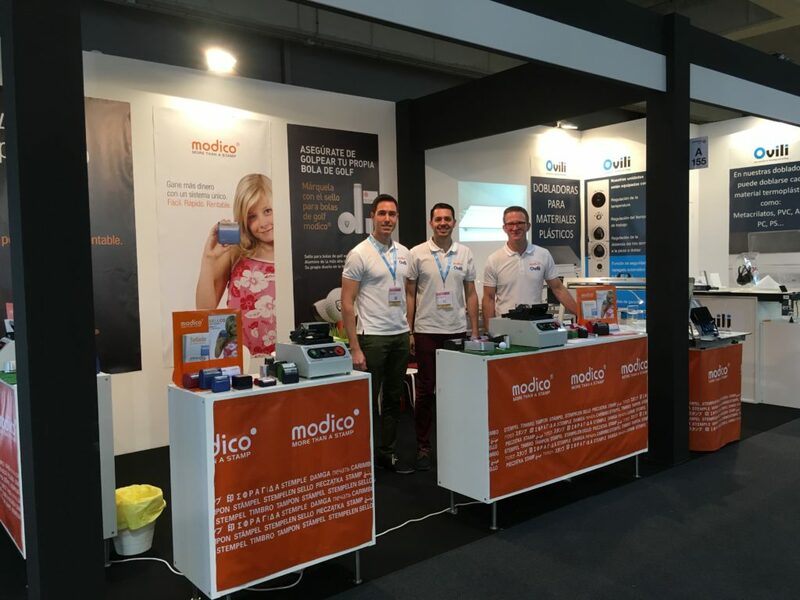 Juan Manuel Moya, Sergio Cotán y Krzysztof Malczynski at Graphispag show 2017. booth with MODICO stamps and OVILI benders. 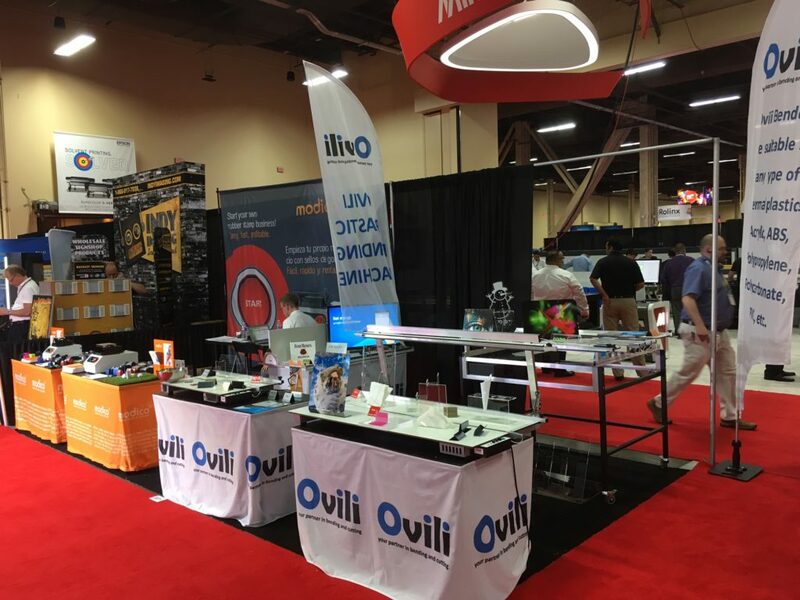 Ovili booth at ISA Sign show at Las Vegas Mandalay Bay Convention Centre Las Vegas. 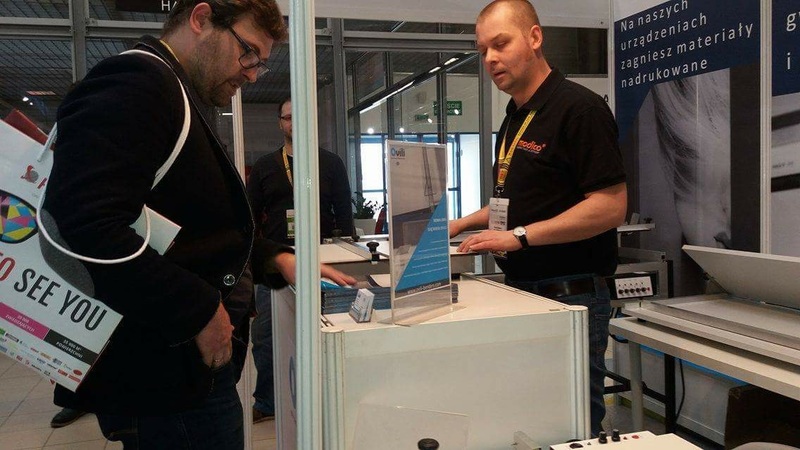 Please visit us on upcoming show in South Africa, Germany, USA and Spain. 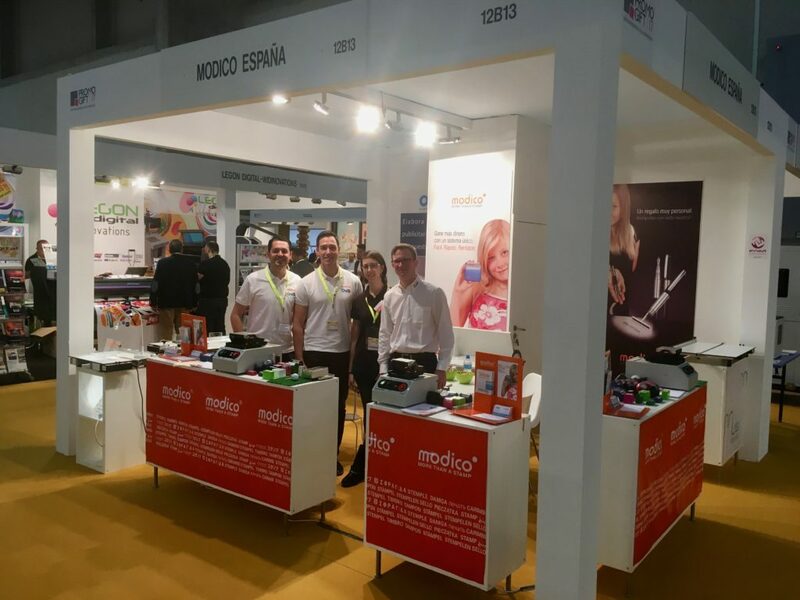 Pls visit us on Cprint show Madrid. 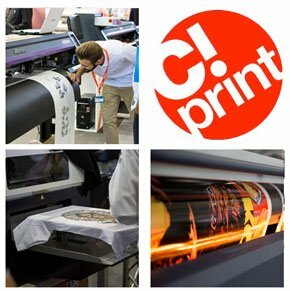 Pls visit us on Print show Chicago. 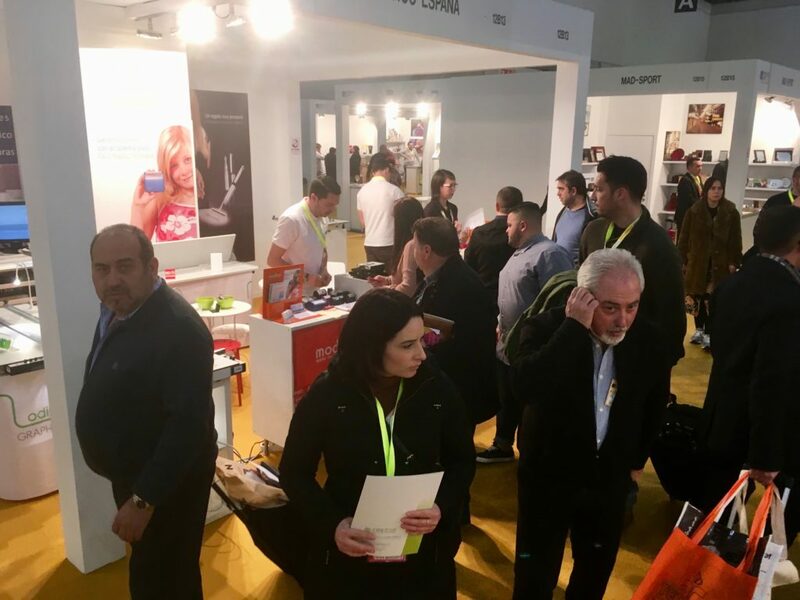 Pls visit us on FESPA Africa show Johannesburg. 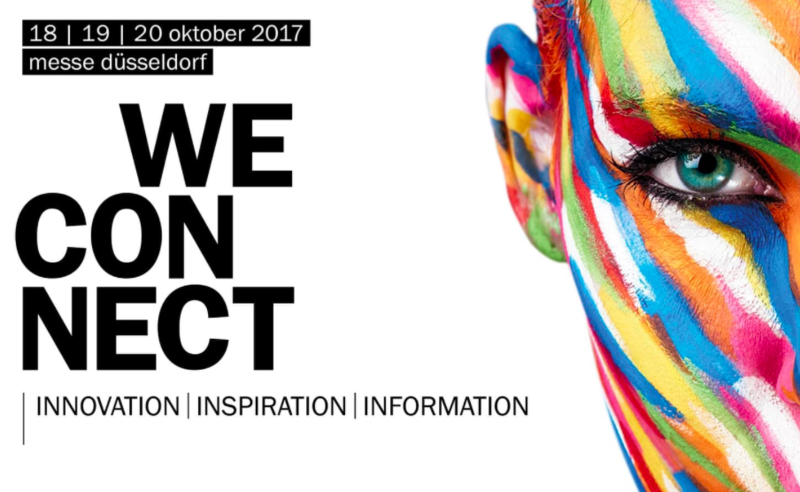 Pls visit us on Viscom show Dusseldorf. 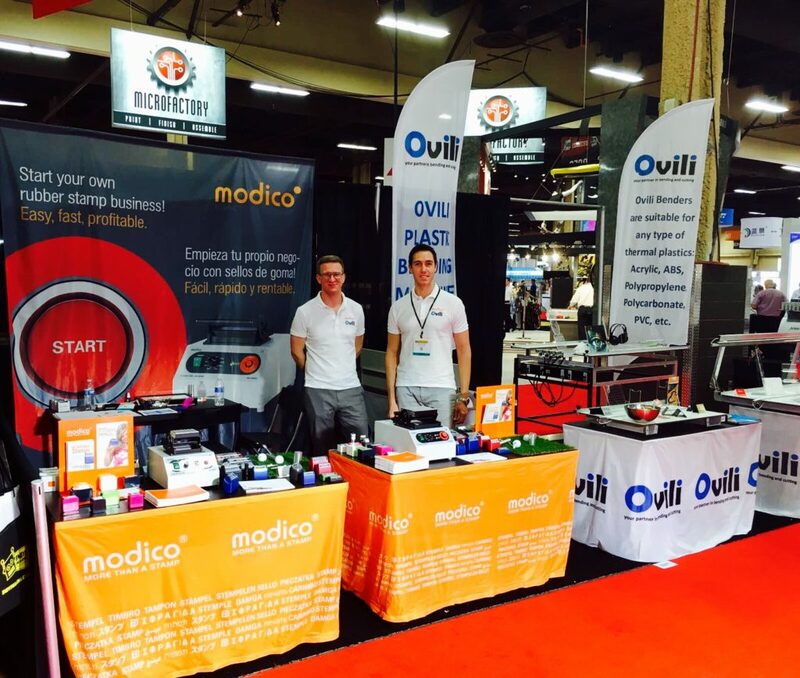 Pls visit us on SGIA show New Orleans.